From 6-13 May every year Feldenkrais Practitioners all over the world celebrate Moshe Feldenkrais’ birthday by putting on special events, classes and workshops. We all aim to raise awareness of Moshe’s contribution to ideas around mindful movement and a holistic approach to physical and mental well-being. My class on 9th May will be half price for everyone and will include a slice of birthday cake! 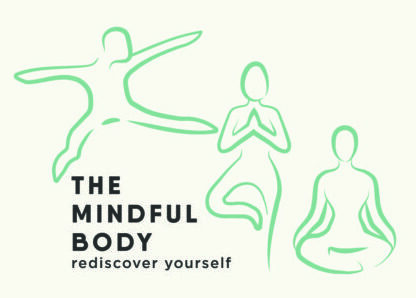 This entry was posted in Latest News and tagged Awareness Week, mental health, mindful, Moshe Feldenkrais, physical health, well-being on 29/04/2015 by Dianne Hancock.